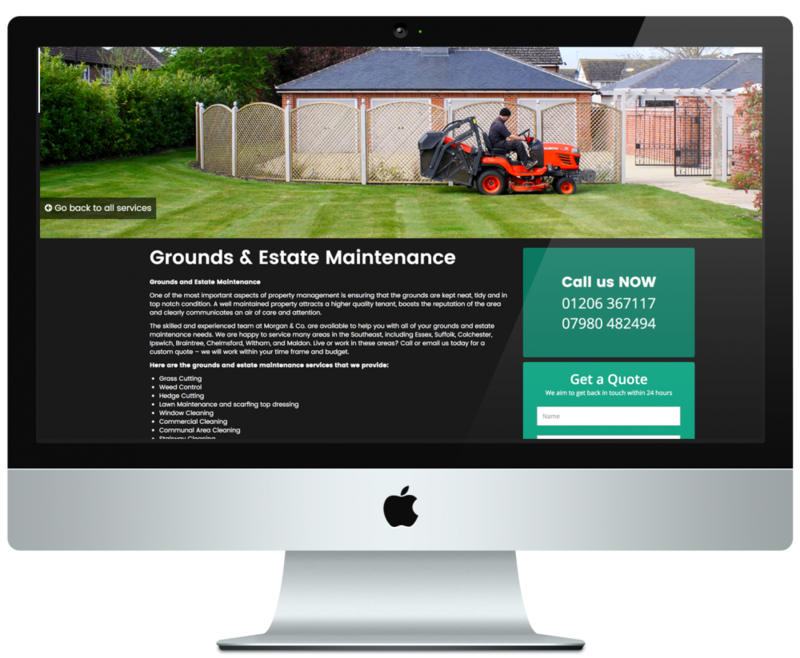 Studio Link 11 have really gone out of their way to help create a website we are truly happy with, nothing was any trouble and they are always at hand to give help or advice. 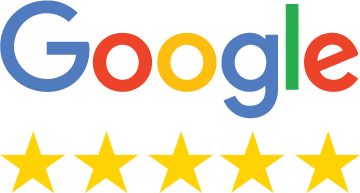 Thank you guys for such a great job! 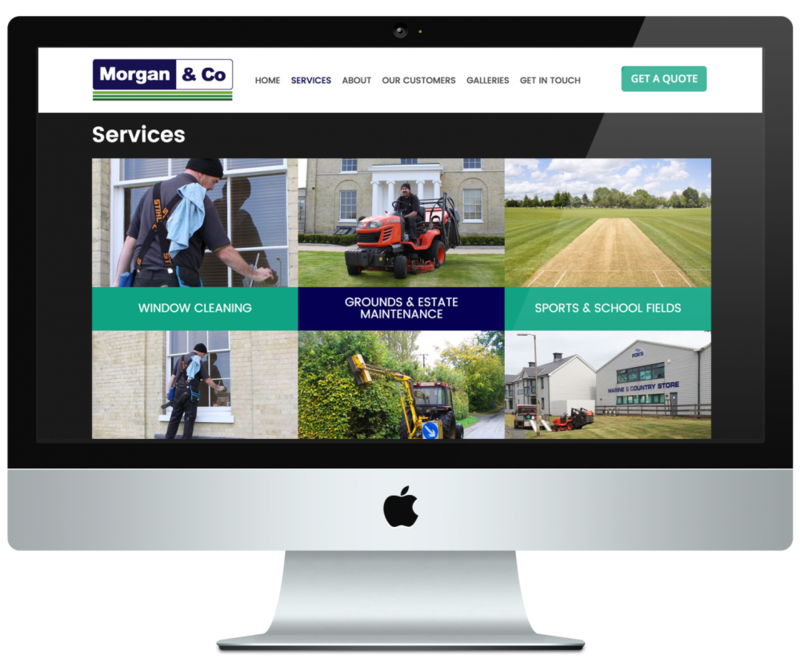 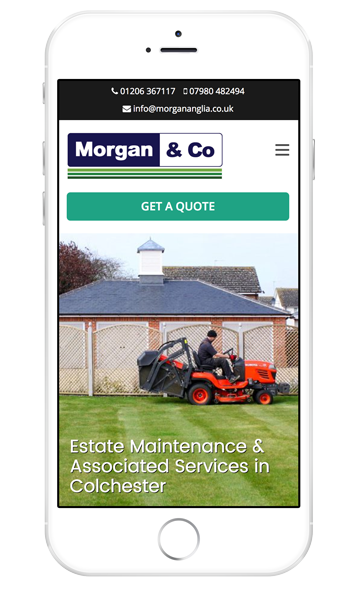 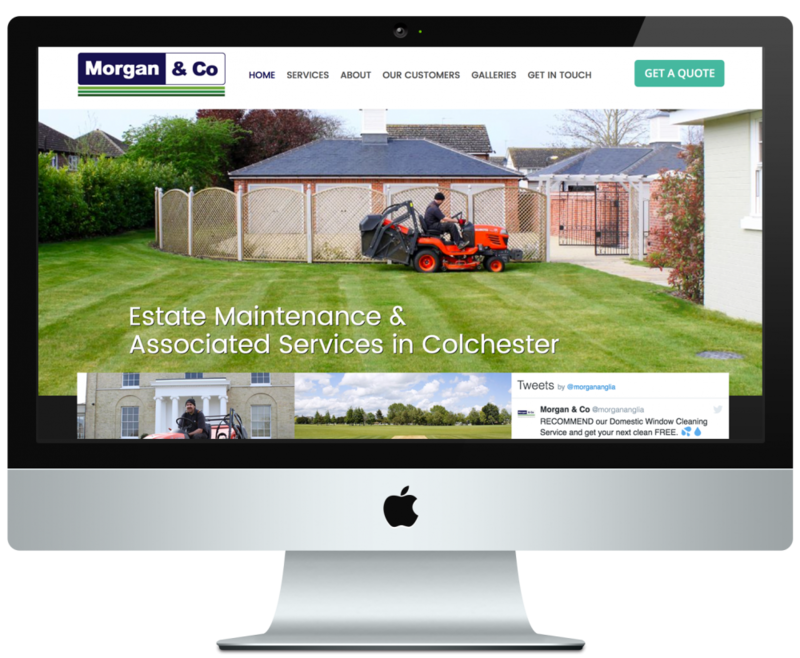 Morgan & Co’s old website wasn’t responsive and was looking tired, we have designed a fresh mobile friendly website that has improved their bounce rate by 40%.